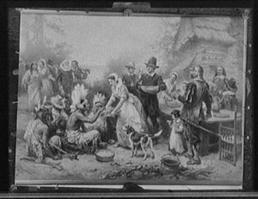 Thanksgiving Day has lost its biblical context in American society. That word “to” has been censored from our lexicon. For millions of Americans, there will be little or no mention of God. Most people will talk of this Thanksgiving holy day with little knowledge of its meaning. 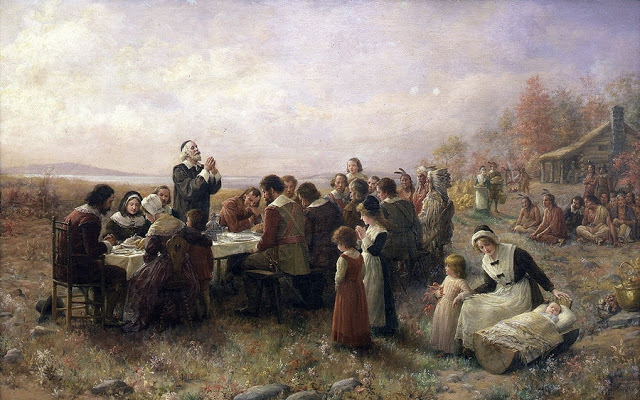 Thanksgiving is “the act of giving thanks” and Thanksgiving Day is “a day appointed for giving thanks for divine goodness” (Webster). Giving thanks is an action which takes an object. In this case, it is giving thanks to God for his gracious goodness to us. For scores of millions of Americans, this will be reduced to “for what are you thankful?” The key point of to Whom we give thanks will be squelched by illiterate educators and others.